Our host, Matthew Cullipher, shares his experience, failures, and anecdotes surrounding his purpose and calling in life. Our calling can be flexible, and changes from time to time, but not every open door is one that is meant to be walked through. Sometimes in life we need to learn how to say no. Hear how Matthew formed his charity, about the work he did in Peru, about the time he hosted one of Time Magazine's Top 100 Most Influential people, Wilfredo "Choco" De Jesus, and ... See More about the advice Rev. Choco gave to Matt. 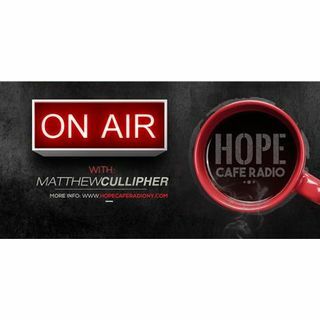 Tune in to hear some exciting, humorous, and difficult moments that our host faced while following his calling in life.